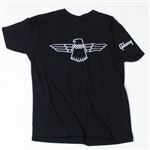 Display your dedication to Gibson with their stylish line of logo clothing, home wares, and stationery. 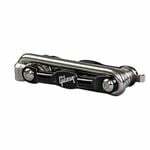 Don't hesitate to let everyone know where your musical loyalty stands! 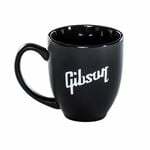 American Musical Supply is excited to be your stop for Gibson Apparel/Lifestyle/Gifts! We offer True 0% interest payment plans - applying is easy and there is no credit check for our 3-pay plan on purchases from $49-1,500. 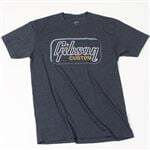 Use your own debit or credit card, enjoy fast and free shipping, and add Gibson Apparel/Lifestyle/Gifts to your creative setup. 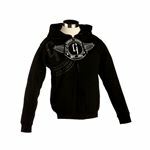 We make buying Gibson Apparel/Lifestyle/Gifts quick and easy - in-stock items that are ordered before 4PM EST will ship out the same day! Do you have questions and want to know which items would be best for you? Give us a call at 800-319-9043 - our experts are standing by.